New from RAW and Clipper Lighters is this extended tube mini lighter for creating some distance between the flame and your fingers! Like most clipper lighters this one is refillable. Unlike other Clippers this has an adjustable flame controller. Measuring up with a 4.3 inch reach while still remaining pocket friendly. Winner. 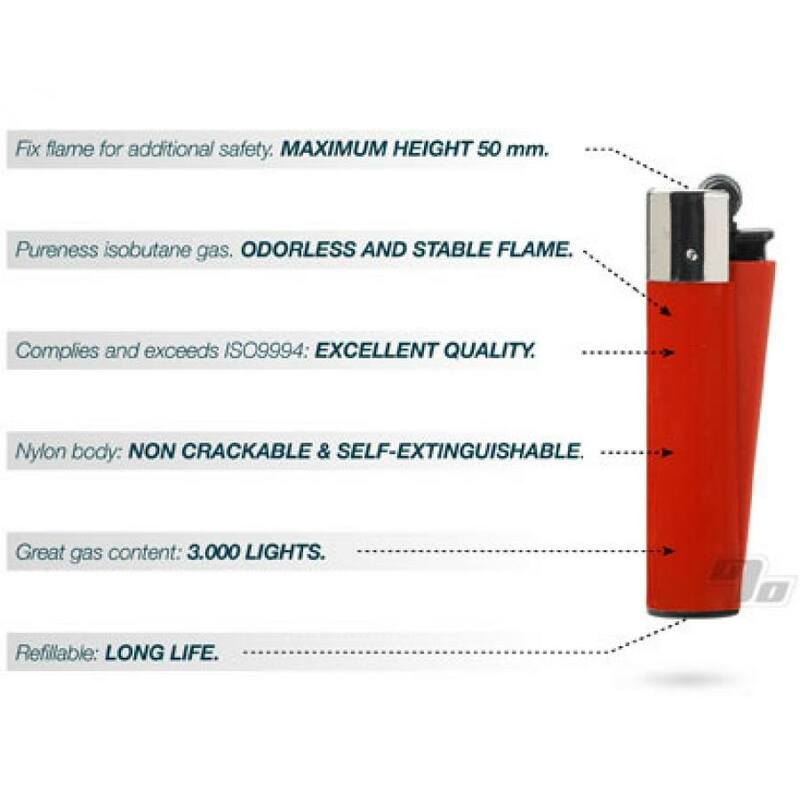 Clipper Tube Lighters with RAW Rolling Papers branding are definitely not your average lighter. Clippers are famous for their reliability and quality. Each one is made in Spain from a super strong nylon material instead of cheap plastic. Won't crack and explode like cheap lighters. 1000's of lights from each one, opens beers w/ease, integrated poker and it's refillable.